Insight Counseling Centers invites you to an introductory training for clinicians on Internal Family Systems therapy. A light breakfast will be provided at 8:45 am, program to start at 9 am. Purchase tickets ahead of time online by credit card or at the door by cash or check made out to Insight Counseling Centers. 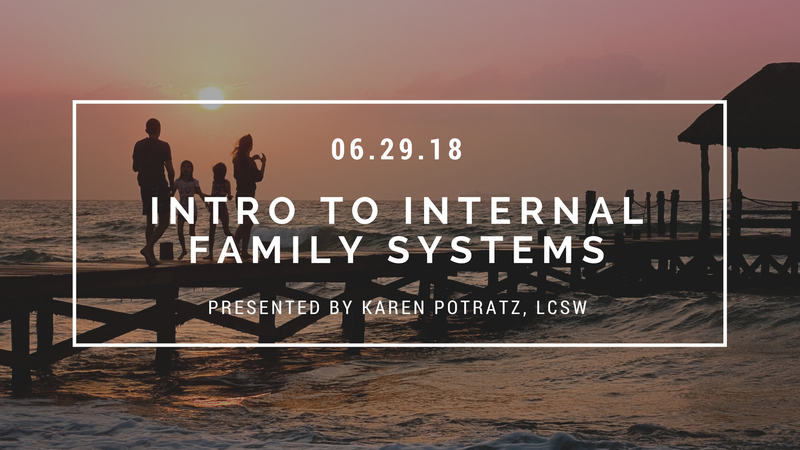 Come join us as we spend time exploring multiplicity by applying Internal Family Systems therapy. 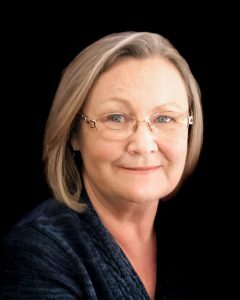 Founded by Dr Richard Swartz, this approach is an evidenced based practice using the client’s strengths coupled with assistance from therapist to heal those wounded places in a respectful and calm manner. We will practice grounding, mindfulness, and guided visualization to demonstrate how IFS works. • Participants will gain understanding and acceptance of multiplicity of client’s and therapist’s parts. • Participants will be exposed to the concepts and language used by IFS therapists. • Participants will review and practice strategies for grounding clients demonstrating this important skill for all therapeutic practices.